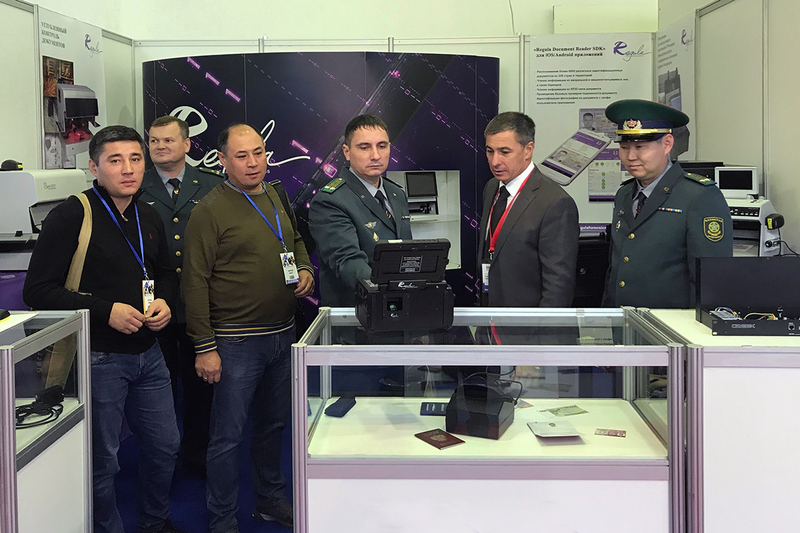 Regula is heading to the biggest security exhibition in Central Asia - Kazakhstan Security Systems 2018, held in Astana this week (September 26-28, 2018). The company will showcase its technical solutions for document authentication and VIN verification. 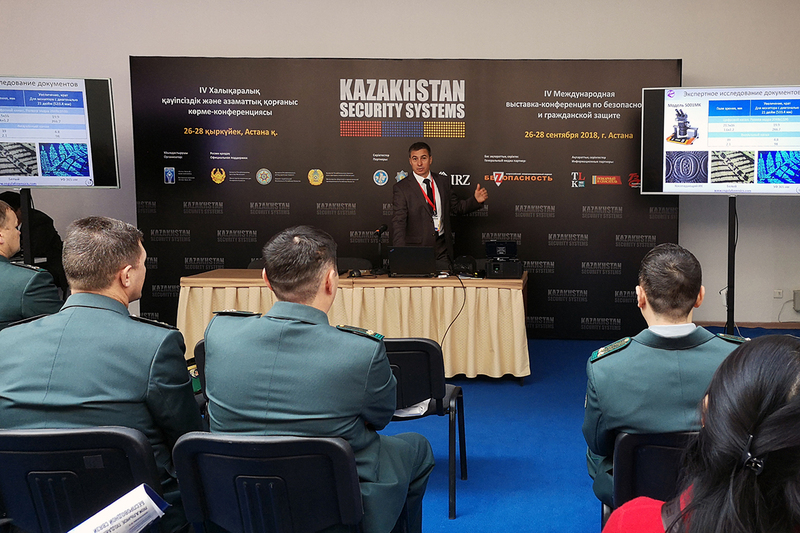 Kazakhstan Security Systems 2018 gathers a variety of specialists from Kazakhstan and CIS countries. The main purpose of the event is to engage its members into cooperation to prevent crime. The exhibition is supported by the Ministry of Internal Affairs of the Republic of Kazakhstan, the National Security Committee of the Republic of Kazakhstan and the Ministry of Defense and aerospace industry of the Republic of Kazakhstan. Also, within the framework of the event Regula representative Mr. Andrei Dumski will carry out a special workshop dedicated to the prospects for the future technical development of the document verification at the border control. Visit our booth #А3 to explore a broad spectrum of Regula solutions!